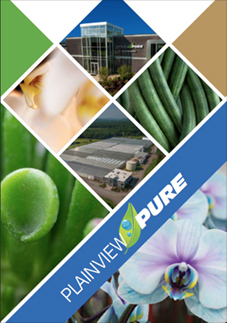 Something new is Blooming at Plainview Growers! Introducing our latest ColorFuze Orchid Color, Cool Peppermint. ColorFuze orchids start with our premium 5” orchids. We then inject a patented, non-toxic dye into the stems. The dye infuses through the flowers and buds, creating a deep rich color with stunning variations in the trailing buds. 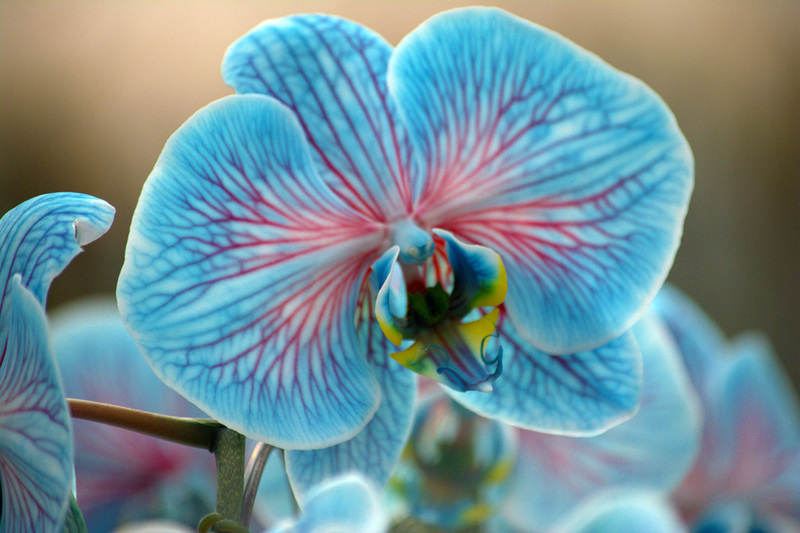 We are only one of three licensed U.S. producers of dye-infused orchids. ColorFuze orchids are available year round. With eight colors available, there is always a perfect choice for any season! Most dye-injected orchids utilize a single color, but through Plainview’s proprietary process, we have now added a second color. The warm pinkish-red hues branch through the cool blue color making this a new and refreshing way to enjoy a peppermint! These beautiful orchids are now shipping for Mother’s Day.